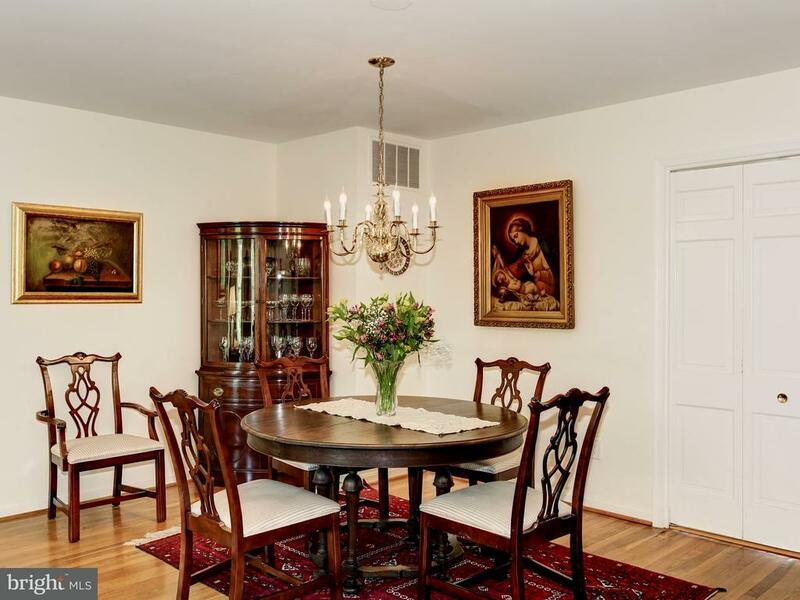 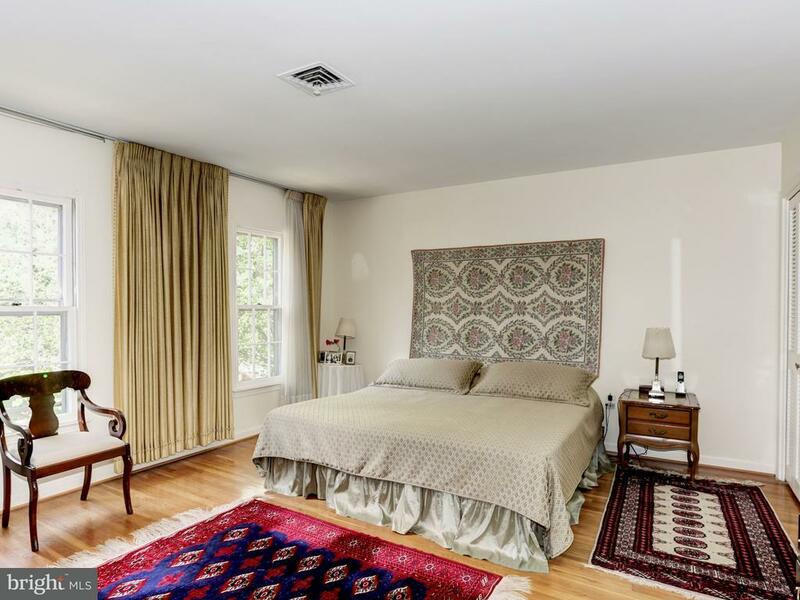 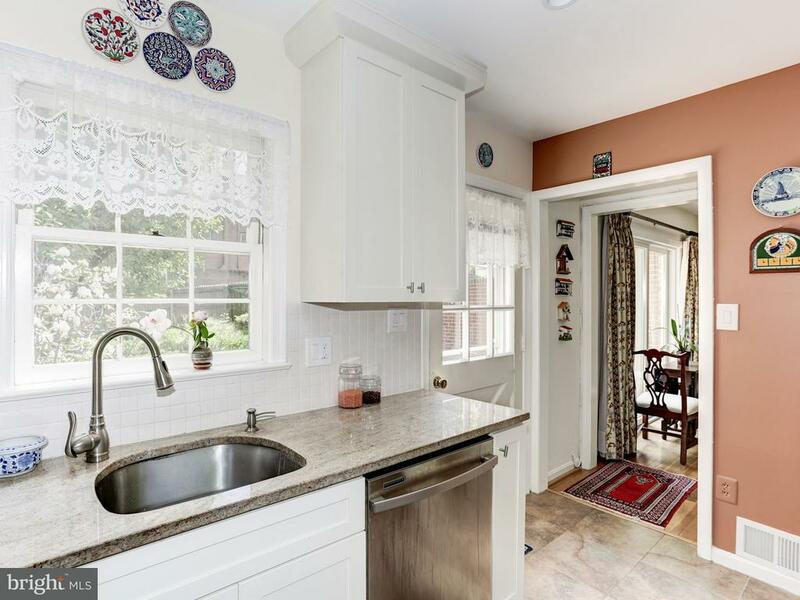 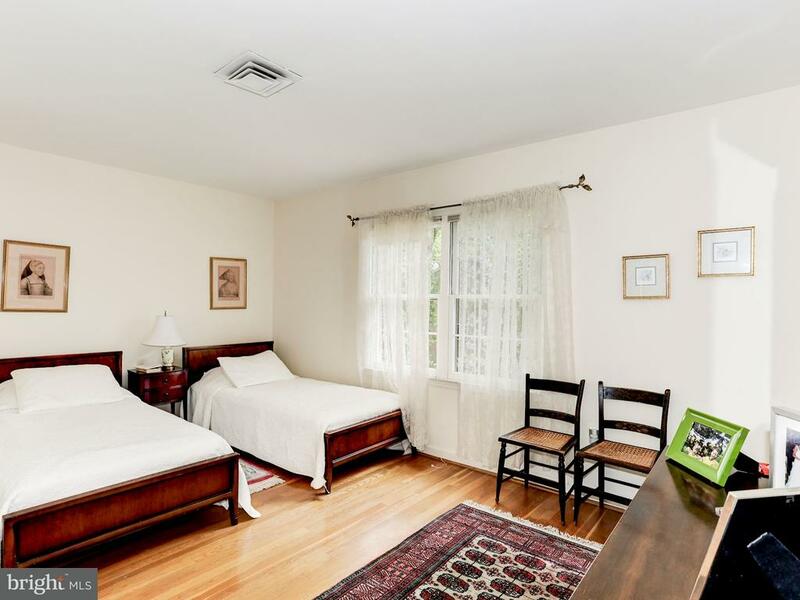 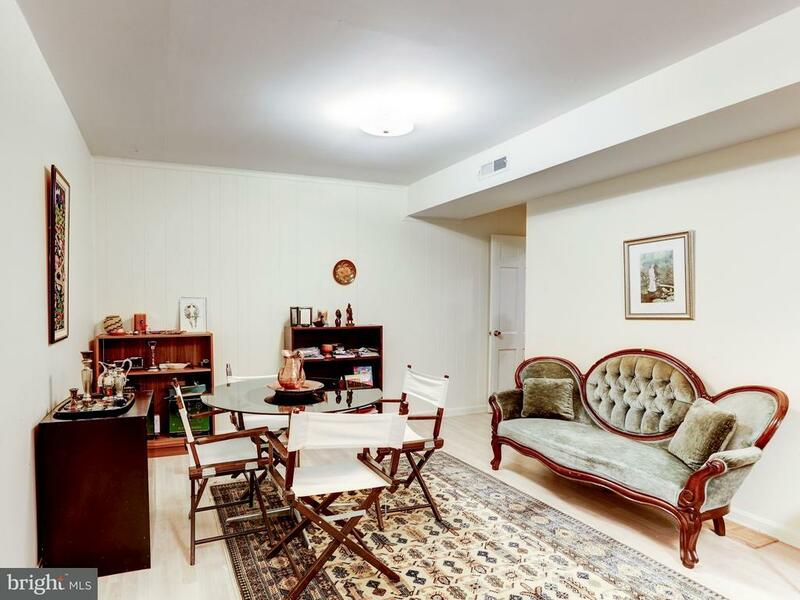 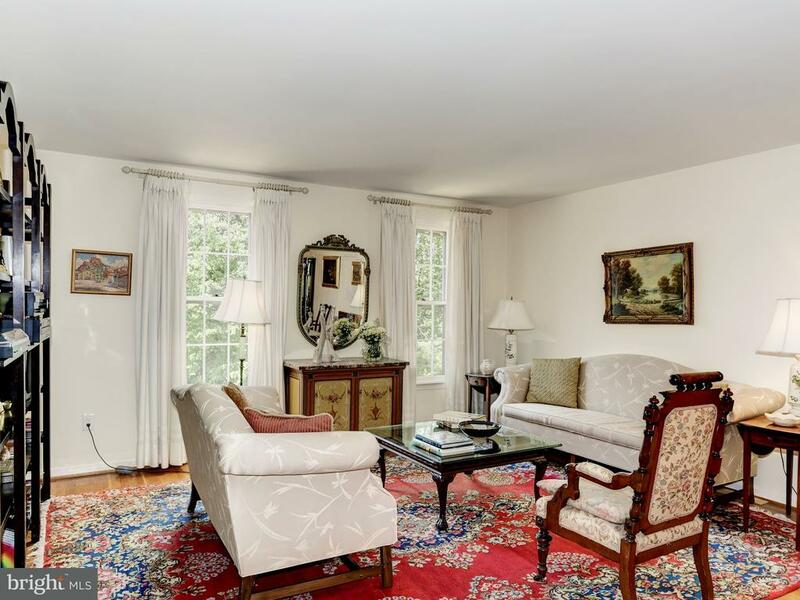 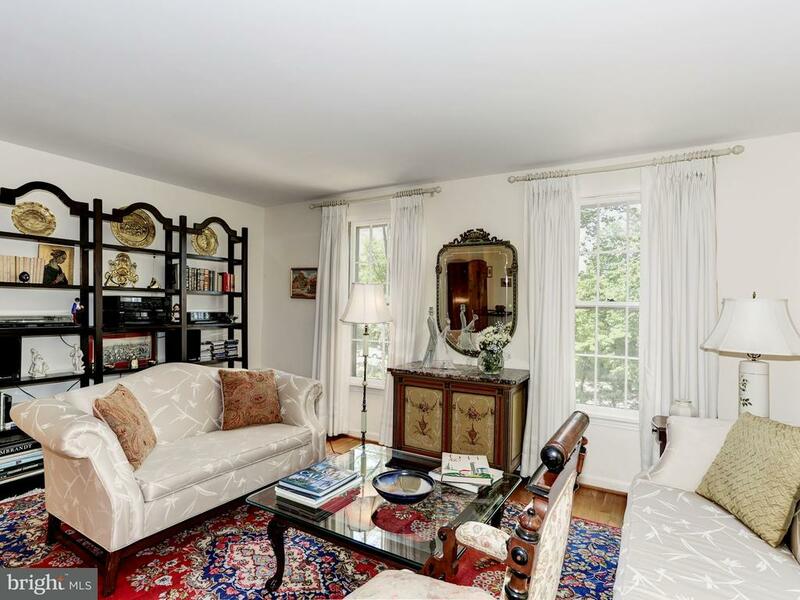 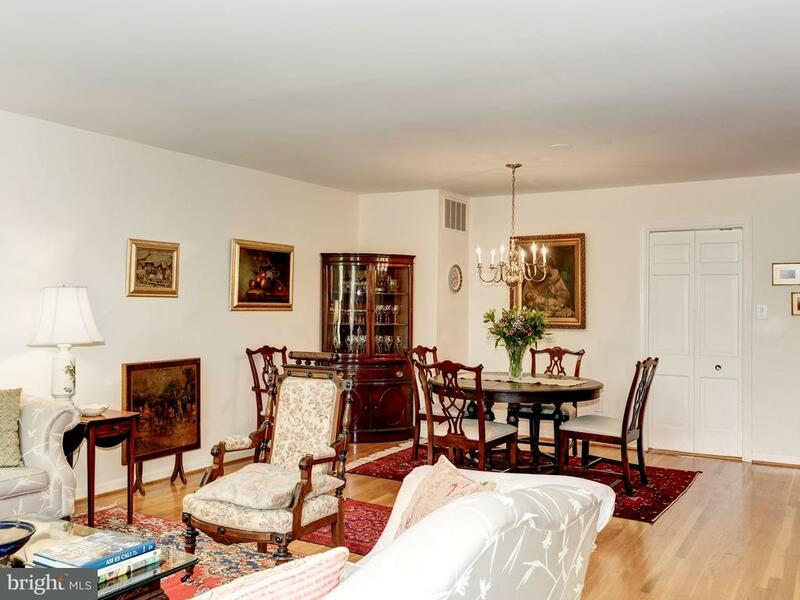 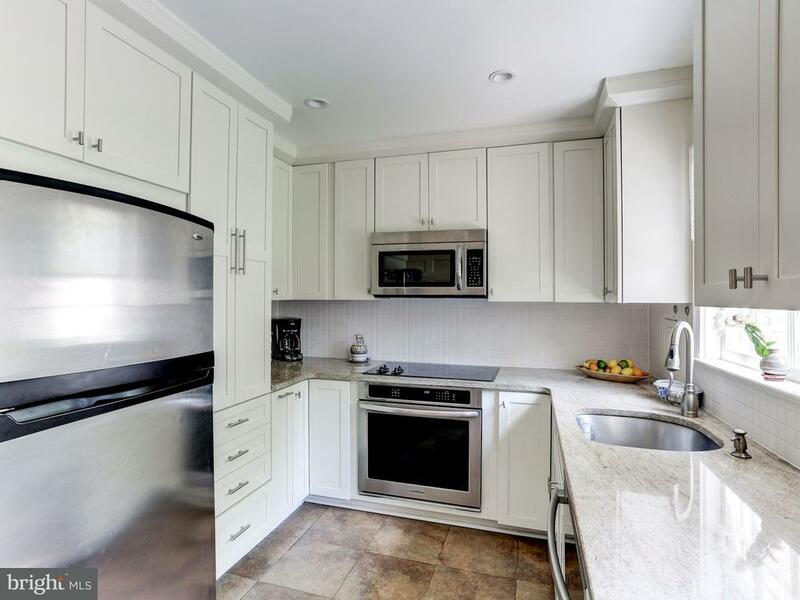 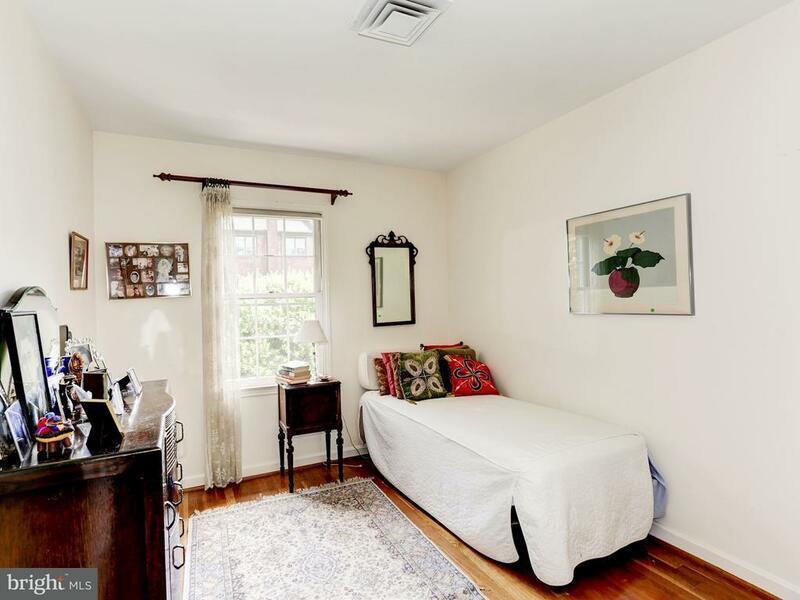 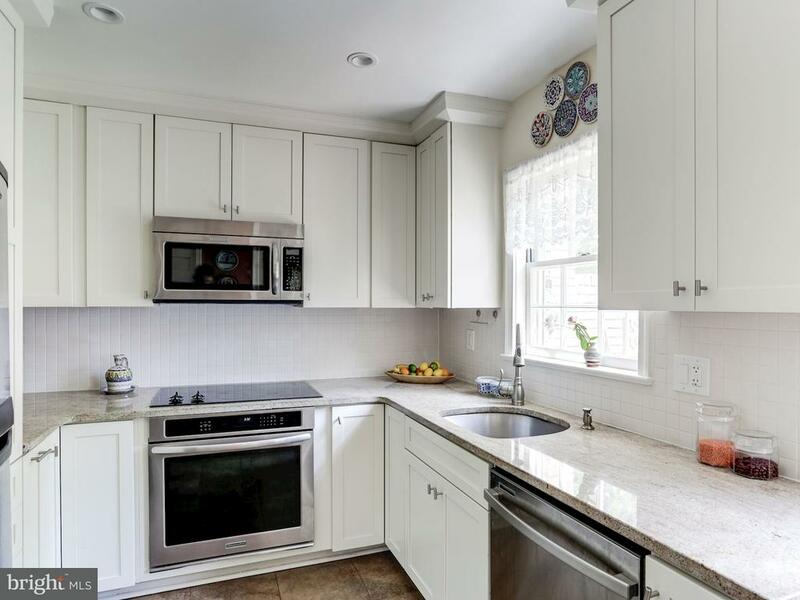 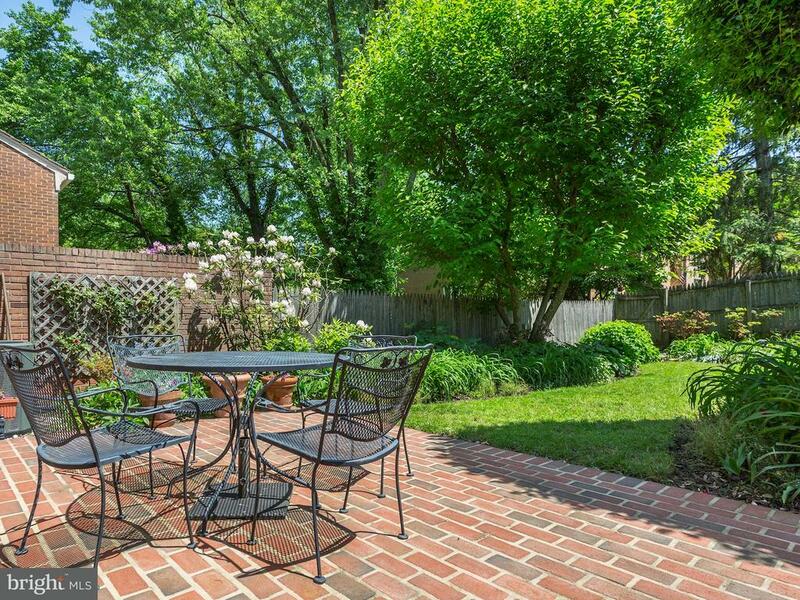 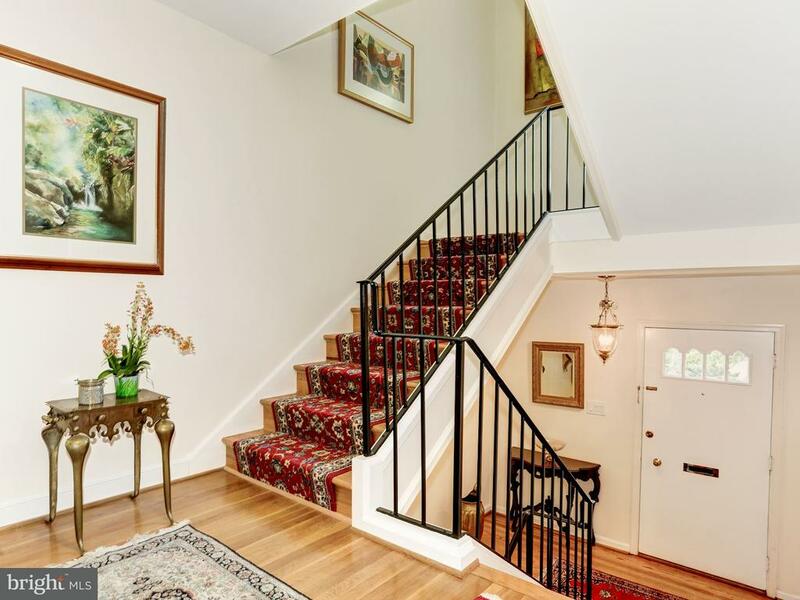 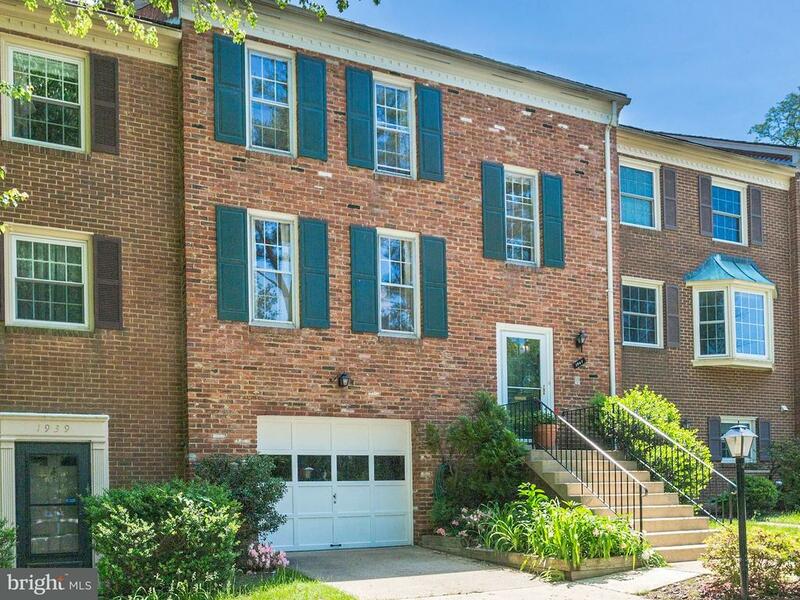 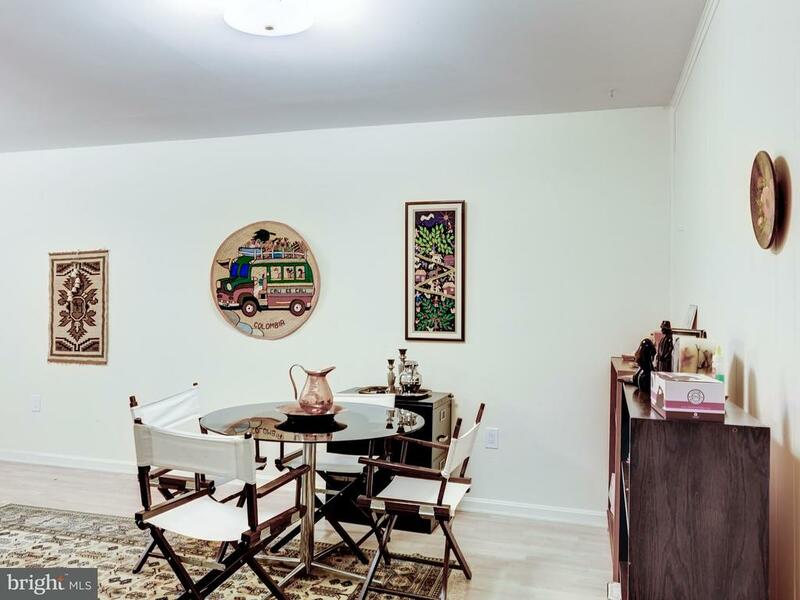 Spacious and well maintained, 3 level townhouse, a few minutes to West Falls Church Metro. 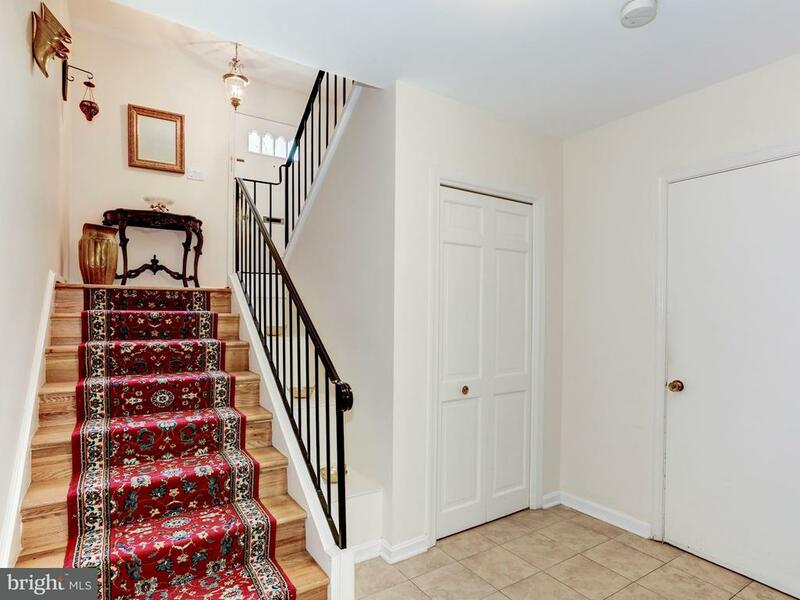 Entrance through foyer, lots of natural light throughout. 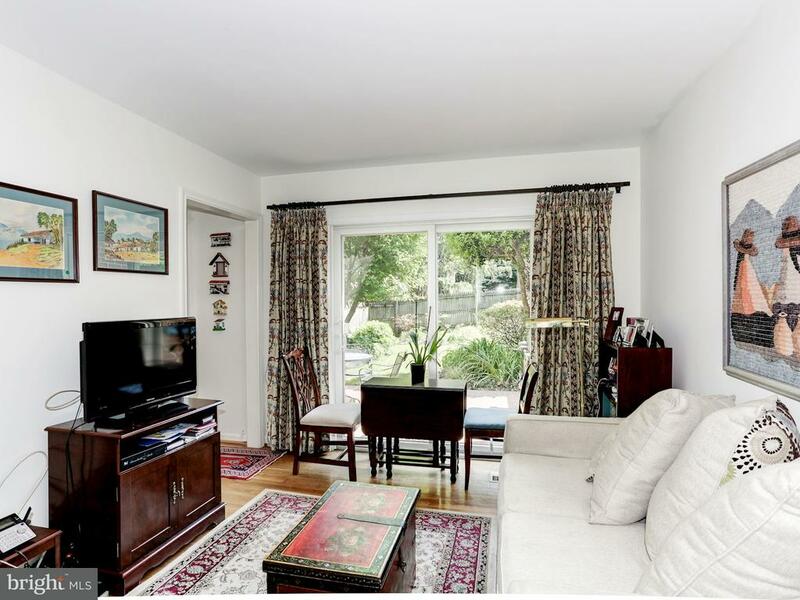 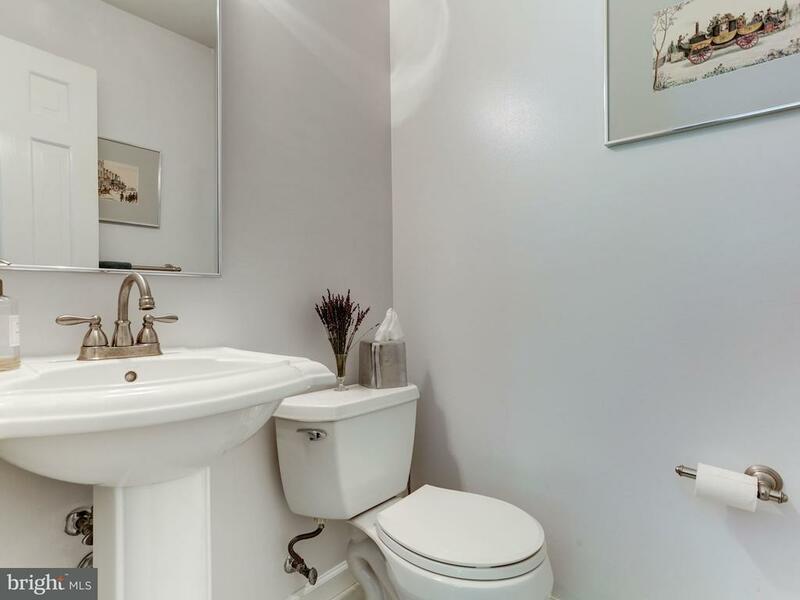 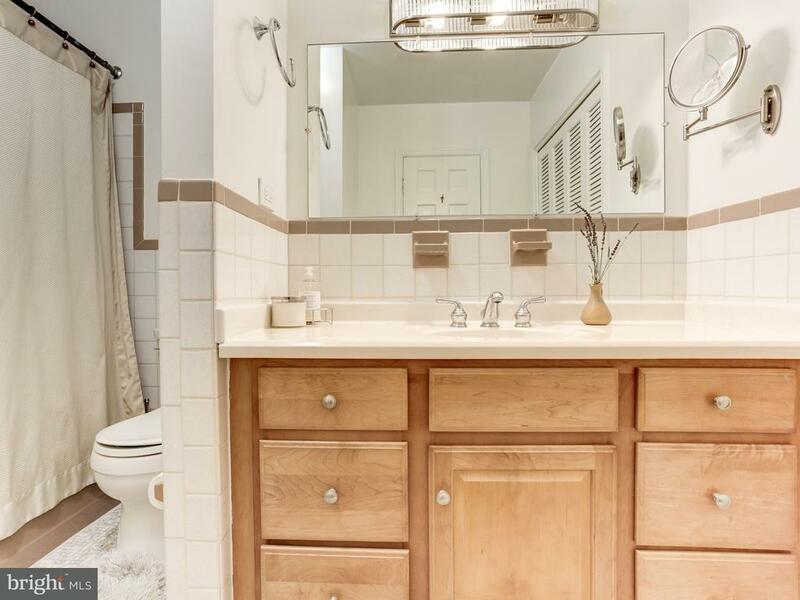 Main level includes ample Living and Dining room areas, updated Kitchen with granite countertops, sitting area with Powder room, walk-out Patio and fenced backyard. 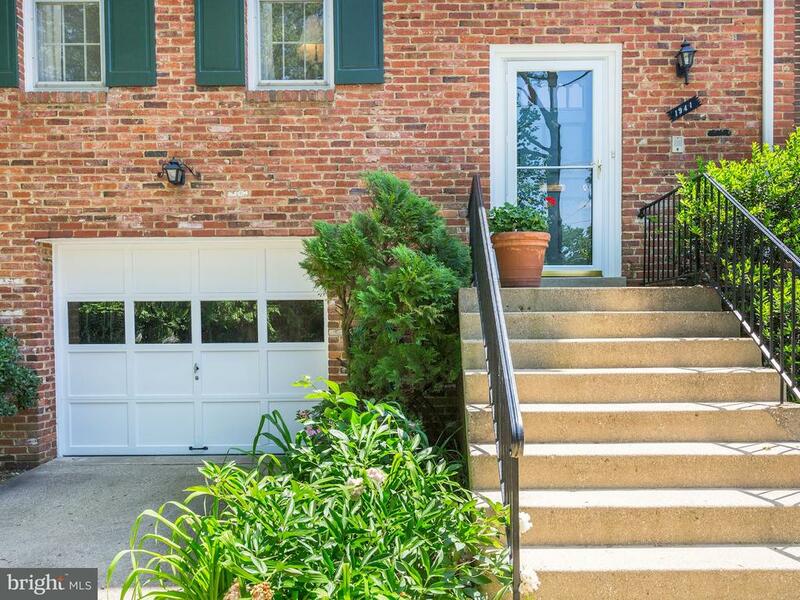 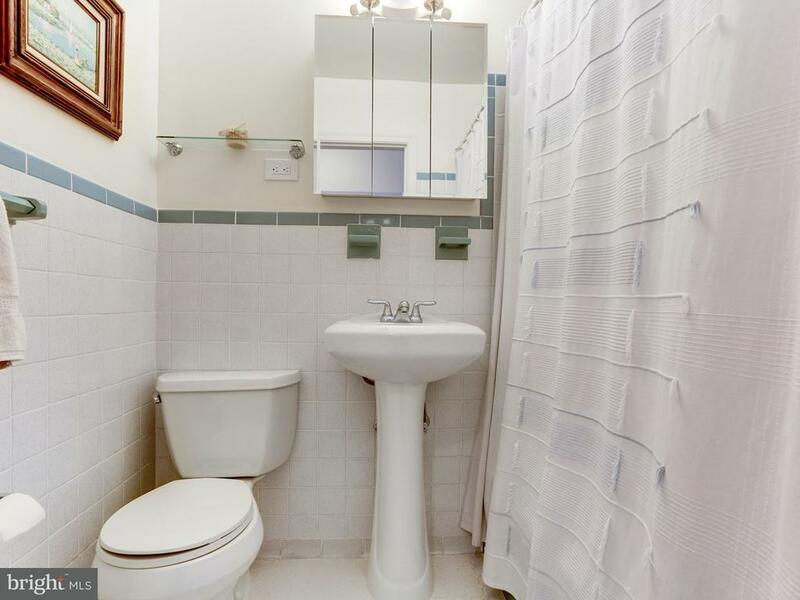 Property offers Hardwood floors, attached garage, and Family room in the basement.